Tara K. Ramchandani is a Partner at Relman, Dane & Colfax. Tara joined the firm in 2010. She maintains a varied civil rights litigation practice, representing individuals and organizations in housing, lending, and public accommodations discrimination cases. 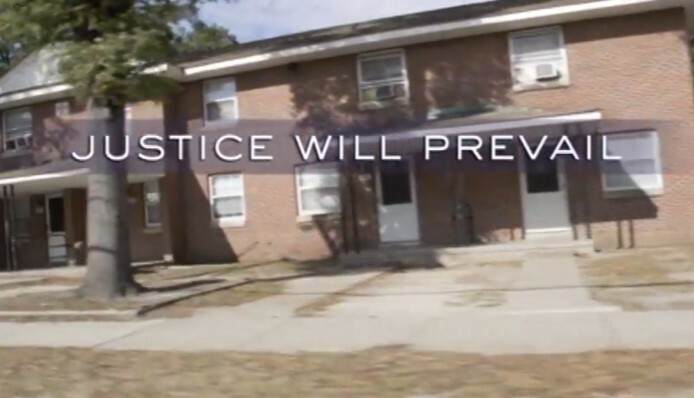 Her work often focuses on combating the predatory targeting of minority communities and ensuring equal opportunity, regardless of protected class, in the provision of housing and other services. Tara has successfully tried multiple cases to jury verdict. Tara has spearheaded cases tackling the targeting of minority communities with predatory products. Among the most prominent is Saint-Jean, et al. 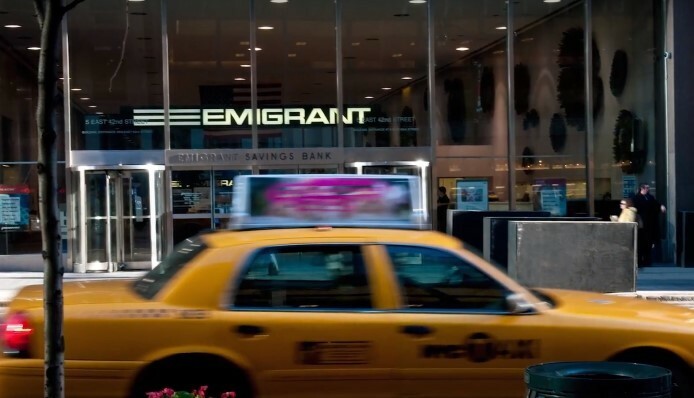 v. Emigrant Mortgage Co., et al., a reverse redlining suit against a New York bank that targeted African-American and Hispanic neighborhoods with predatory home refinance loans. In 2016, a Brooklyn jury found Emigrant liable for discrimination under all counts of federal and state anti-discrimination laws. In Mary Morgan, et al. v. Richmond School of Health and Technology, Inc., the first reverse redlining case against a for-profit college in the country, Tara represented a class of current and former students challenging the school’s practice of targeting African Americans and Hispanics to take on large student loans in order to enroll in educational programs the school knew to be inadequate. Tara has also had significant victories challenging race discrimination in public accommodations. In Ross v. Choice Hotels, Inc., she successfully resolved a case on behalf of two African-American women denied access to a hotel room. The settlement came after a federal court in Ohio rejected the defendant’s summary judgment motion, holding that a franchisor may be held liable for a public accommodations violation regardless of whether it operates the franchise. Prior to joining the firm, Tara was a law clerk for the Honorable Algenon L. Marbley on the U.S. District Court for the Southern District of Ohio, and then an attorney at Goodwin & Procter, LLP, where she worked on a variety of litigation matters. During law school, she was Co-Editor-in-Chief of the Harvard Civil Rights-Civil Liberties Law Review. Tara’s awards and honors include the Wasserstein Public Interest Visiting Fellowship, Harvard University School of Law (2016) and selection as a Washington, D.C. Super Lawyers Rising Star in civil rights from 2014 to 2019. She is a fellow with the Student Borrower Protection Center and teaches as an adjunct professor at the University of Michigan Law School. Tara also regularly presents on civil rights issues across the country. Recent Development: In re African-American Slave Descendants Litigation, 42 Harv. C.R.-C.L. L. Rev. (2007).